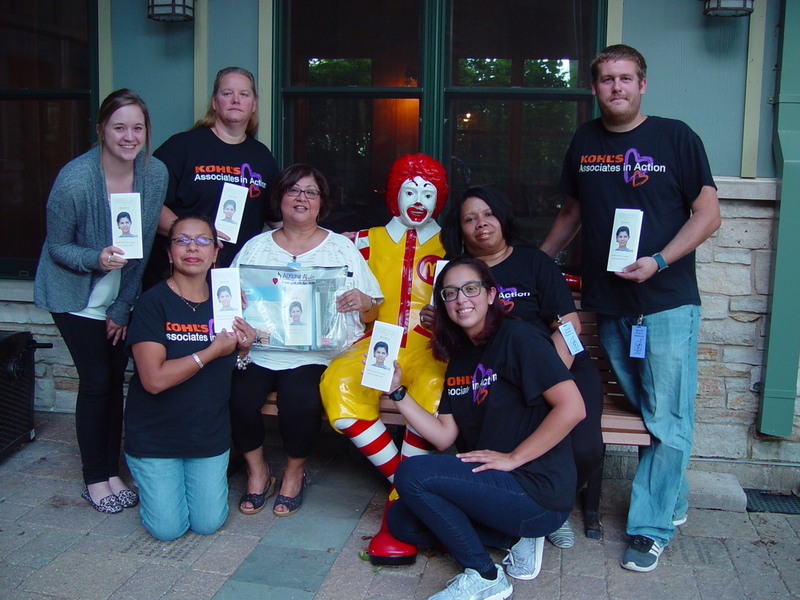 The Alyssa Alvin Foundation for Hope (AAFH) held its first Art Night at the Ronald McDonald House (RMH) in Oak Lawn, IL on Wednesday, July 20, 2016. Young patients of all ages and their parents participated in the handprint Sculpey clay activity. These young patients are being treated at the Advocate Children’s Hospital which is across from the RMH. The Sculpey clay kits were donated by Ms. Denice Steinmann, Chairman and owner of Polyform company which is located in Elk Grove Village, IL. We are very appreciative of Denice’s generous donation of the Polyform products. We also want to thank our volunteers, the Kohl’s Associates in Action (AiA) from the Chicago Ridge Store, our cousin Olga, and Kohl’s AiA Representative from Batavia, IL, Carol. 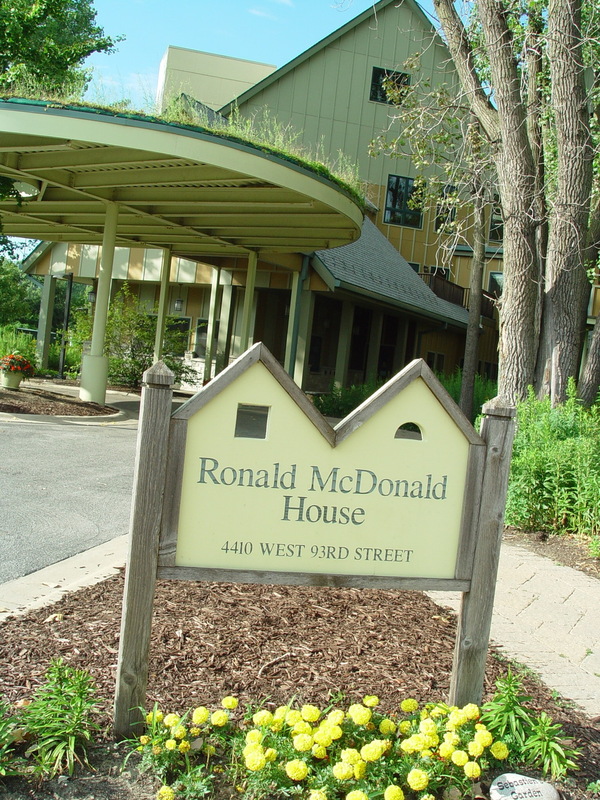 Many thanks also to Carol’s daughter Shannon and Shannon’s friend, Julia who stays at the RMH in Oak Lawn when she is being treated at Advocate Children’s Hospital. Julia is 19 years old and was happy to come and join the other patients in the handprint bake clay activity. Watching the young patients enjoy themselves at this Art Night brought joy to all the volunteers! The volunteers also helped prepare a number of Alyssa SAKs and fold Alyssa flyers that will be delivered to Mexico City. We also met regular volunteers of this RHM Paul and Lu and who also helped us. The volunteers had a wonderful time and were glad to be part of this Art Night sponsored by AAFH! Julia qualifies to be a Gift Recipient and said she will be thinking about the type of gift she wants. Shannon offered to help Julia submit the gift request to AAFH.